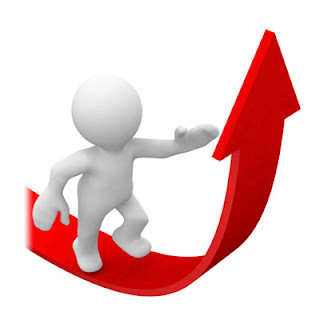 What are the ways of increasing the blog traffic........? 1.Design the blog user friendly. I think the most important thing in your blog should be the user friendliness to improve the traffic. Because your users like to visit sites which are attractive and more simple. Therefore design your site always in such way. After that the loading time is very important factor when considering about users. If your site will load very slowly your readers will have to wait for several minutes. Then they get angry and will not come to you again. Other important thing is search engines now specially considers on your loading time. So to get good position on search engine and your users make your page as fast as possible. Here, specially reducing the external java Scripts and gadgets may helpful lot. Then reduce the animations too. Then you will be able to get good loading time. Writing on a regular manner will help you to get good position on search engines. Also to get regular set of viewers it helps a lot. Therefore try to write regularly. Other important thing is when you write in regular manner some people will catch you on syndicates and be life long readers too. Most of my readers are such people. 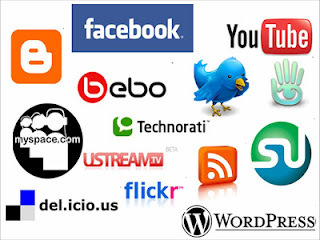 So go and syndicate your content in following sites. list of international blog syndicates. Write about a topic, about which written often is not good. Therefore if you plane to make a blog, think about the topic you are going to write several times. Unless you are in a trouble soon in both increasing your traffic and maintain the blog. 4.Write about the reliable things. As a author you are responsible for your content unless you have given a special notification about irresponsibility or write with nick name. Whatever be the option, it reduce the validity of the blog. Therefore try to provide more reliable details only. If possible provide the links to your resources also. 5.Get the maximum benefit from social networks. Social networks are very important resource for bloggers to improve their traffic.Using Facebook, Twitter, Slide share, have now become essential for bloggers. 6.Submit your blog to search engines. If you are a fresher to blogging you may surely know the difficulties in finding the blog by search engines. To improve the searcherbility, you have to submit the blog for them. 7.Optimize your blog for search engines. Using meta tags, powerful keywords like things make it more easier for engines to find out your blog. Using images make it more attractive for readers. Also it gives you additional chance for your blog. To get maximum of this use several images that are relevant. Also make sure that you have save them with relevant name. 9.Register your blog to syndicators. Register your blog to syndicators gives you more chance to get more readers. Try to get maximum benefits from both local and international syndicators. Also there are some sydicators with special topics. eg: Medical blogs. 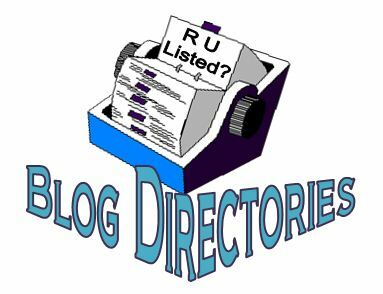 10.Register your blog to blog directories. As you know there are huge number of directories. Even though not much important than syndicates, these also may helpful for you. I have discussed 10 set of ways of traffic generation today. I think there are some more tricks to be discussed. other part will be discussed in next article.